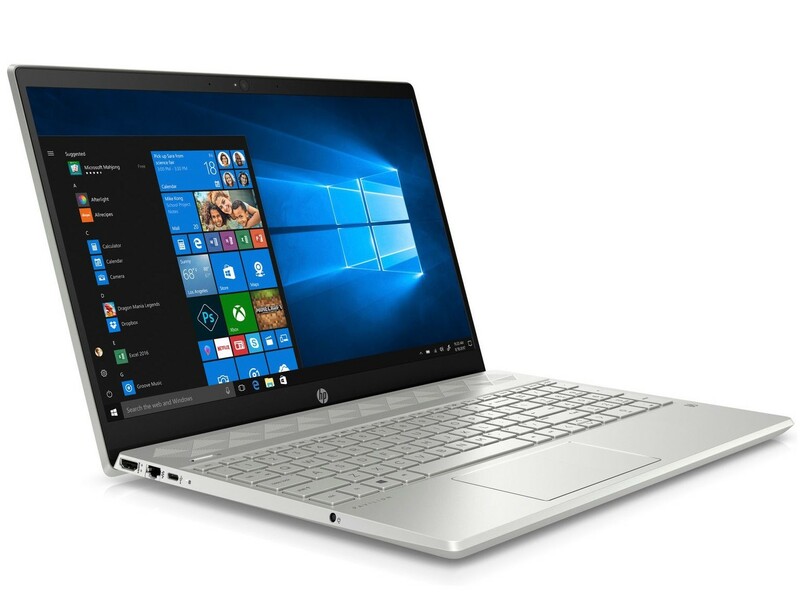 After reviewing the AMD variant of the HP Pavilion 15, we now have the Intel Core i5 version with an NVIDIA GeForce MX130 GPU in for testing. The design remains the same and is finished to a high quality. Read on to find out what to expect from the Intel variant of the Pavilion 15 and how it compares against its AMD sibling.